The aim of affiliate marketing is basically to get your audience to purchase items that you recommend. Once people use your links to make their purchases, you earn a sales commission and the business gains from increased sales. 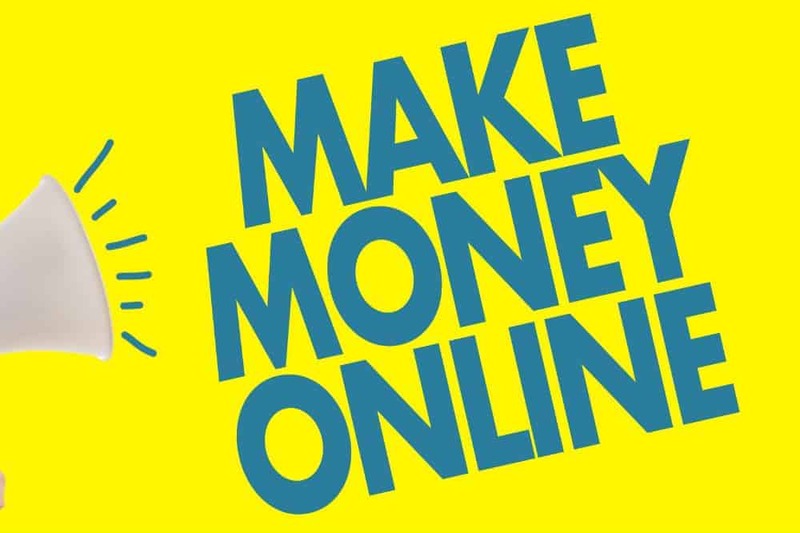 The following post contains some of the effective strategies you can use if you want to learn how to make money with affiliate marketing on Facebook. Organic posts are the first step that you can use to market your affiliate products. This can be either through your Facebook page or a personal account, but you must know the limitations that both of these have. In general, Facebook does not have any issues with a business promoting affiliate products and links, but a personal profile has more liberties in terms of joining related groups and also posting to different walls. Share affiliate links to your personal news feed – You can do this every once in a while, but both your friends and Facebook will not really like it if you are constantly posting links daily. You will discover that your posts are actually getting vied less often, and it will negatively affect your friendships. Posting affiliate links in a related Facebook Group – Some groups in Facebook are great places where you can share your affiliate links, especially if you have permission from the administrators. So, ensure you are away of the group rules before posting your links to avoid being removed from the group. Also, seek out other groups based on those specific products you are marketing and request to join them. Create short video reviews – Posting video reviews on your Facebook page is another way of recommending products to your audience. Since Facebook video usually plays automatically and without audio initially, ensure you have some exciting text that conveys your message clearly. Share photos of the recommended items – Facebook loves all kinds of visual media, so sharing enhanced copies of your favorite affiliate products is a good way of generating interest. The following techniques described here go beyond promoting specific affiliate links and also assume that you already have an affiliate website set up. This can be a simple narrow website for a specific product or it cam ne a complex one with an active blog. Either way, the following methods help promote your website, which then host the affiliate links. Posting your site to Facebook – In general, your family and friends will support any personal business or creative endeavor you are stating, especially if you succeed in it. Sharing your sit can get a few of them to consider buying the products or even sharing it further with their group of friends, thus giving you a good boost. Post incentives to encourage people to go to your website – There are plenty of incentives you can offer people to visit your website. This includes thinks like e-books and discounts for using your affiliate links. Partnering with similar affiliate marketers can be a great supplement for your marketing efforts on Facebook. The idea is to market each other’s products and benefit from the wider range of personal stories that a partnership can bring. Use Groups to get new fans – Instead of sharing links, you can network with interested people and promote your page in those Facebook groups. Initiate discussions with influencers – If you find a leading influence talking about certain products, you can write up an informative piece of web content and link it in a Facebook comment. You will become a top comment and grow your audience within the page. Promote your blogs to social media influencers – You can create high quality user guides and reviews and share them in a leading blog within your niche. You can get lucky and your content can be promoted and shared with a broader audience. 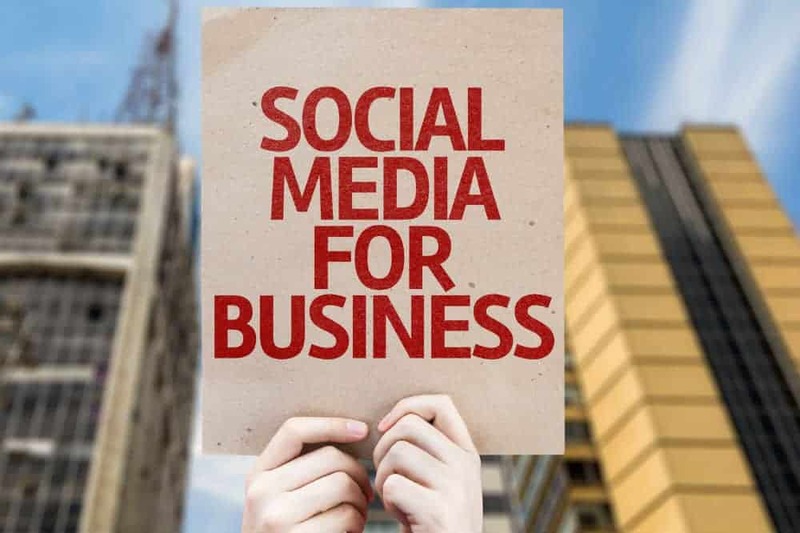 The options listed above are what most people use when they have not yet started to make money, as well as the fact that you need to have an active Facebook presence organically prior to using ads. Here are a few effective strategies for Facebook ads that you can use. Remember to check out Social Media Business Blue Print for a more detailed program on using Facebook to earn money. Use ads to promote incentivized offers – Any incentives you are offering can be increased to reach a wider audience by using ads to give the offers some extra promotion. Give your followers premium offers – You can gift your followers some great discounts, especially if they convert at very high rates as it will help you make back the money through good commissions. Use ads to promote your email list – Exposing your website from a different angle, the mailing list, is a good way to attract followers and have them sign up to receive updates and regular helpful content. When using Facebook ads to market your website, you must be extremely specific when describing your preferred audience. Having a narrow target will offer you the best business opportunity. Facebook can work wonders for your affiliate marketing job, especially if you use it correctly. Make sure that the affiliate products you have chosen are great items that fit your audience. Furthermore, take care not to oversell to your audience as they will likely leave. After working hard to grow your audience on Facebook, the first thing on your mind should be providing value. This means when you come across something that you know will help your audience and you truly believe in, then you can consider sharing it with them. Head on to Social Media Business Blue Print and start making money through Facebook today.